Come out Saturday: It’s Opening Day! After a great volunteer turnout for Prep Day, we are ready to roll out the 2019 outdoor season! So please come out this Saturday (April 13) for OPENING DAY! 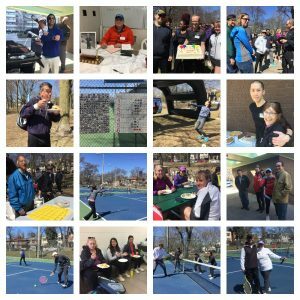 Starting at 10 a.m., we have a full day and evening of activities planned for you, including registration for House League, Social Tennis and singles ladders, round robin play, a smash cage to test your serve, orientation and ratings sessions for newcomers, information on Davisville Cup and an effort to honour a special DTC member we lost last year, our famous barbecue lunch and our evening Opening Day Party! 10 a.m. We will have coffee and donuts available to you to kick off the day. 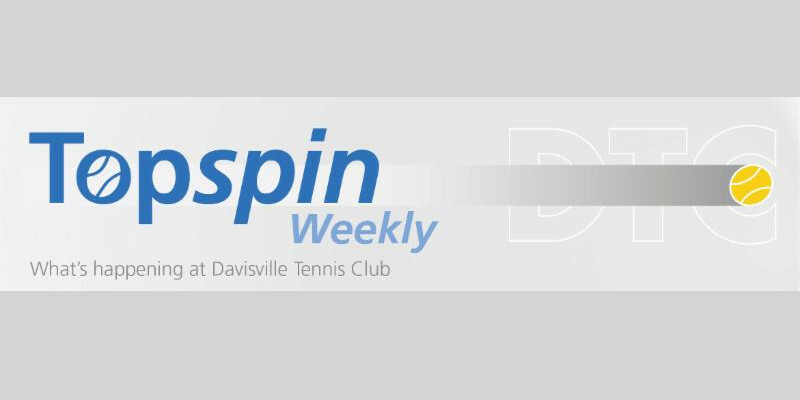 10 a.m. We will open registration for House League, Social Tennis and singles ladders, and have information about Davisville Cup. Please see below for more details on each of these activities, costs, payment options, etc. 10 a.m. to noon. Round robin: Shine your tennis shoes, restring your racquet, get a solid grip, and join in on-court play! Meet and greet other DTC members, as well as our head pro, Brian Ahlberg. Noon to 2 p.m. Hope you’re hungry! Join us for the first of DTC’s famous barbecues that will be held this season. You’ll find the food being cooked up right outside the clubhouse. 11 a.m., 1 p.m. and 3 p.m. Orientation sessions: If you’re a newcomer to Davisville, join one of these sessions to familiarize yourself with the club, and ask and answer your questions. Noon to 2 p.m. Smash cage! How fast do you serve that ball? Check out your speed at a smash cage that will be set up, courtesy of the Ontario Tennis Association. 1 p.m. to 3 p.m. Newcomers, get rated! Our pro, Brian, will hold rating sessions every half hour. If you haven’t already arranged a slot, please e-mail Brian. You can reach him here. 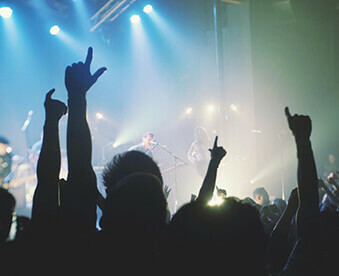 More upcoming sessions were published here. Rest of the afternoon: Play on! Fill up the courts with other DTC members and keep playing your favourite sport. 7 p.m. After a fun day, we will party the evening away! Come on out to our Opening Day Party at Union Social Eatery, located at 21 St. Clair Ave. W. Some nibblies are on us! Here’s a more detailed rundown of the events you can register for. Remember, they sell out quickly, so come early. And please come armed with cash or a cheque (payable to Davisville Tennis Club) to cover total fees. Please also note: For those who can’t make it to Opening Day and want someone else to register for them, we will allow one family member to come and sign up for the family; all others can sign up only one other person! Single Ladders: The ladders are an opportunity to play regular singles matches throughout the season against players at more or less the same level. The cost to join the singles ladders is $20 for the season. To find out more details about singles ladders, please click here. House League: If you want to be part of a team, play competitive doubles and have fun, House League is for you! We’ll soon have a schedule of matches throughout the summer. Please note that this year, we will play House League on Tuesday evenings, rather than Thursdays, from 7 p.m. to 10 p.m. The cost to join House League is $20. To learn more about House League, please click here. Social Tennis: This is a more relaxed program, designed to offer fun doubles play on Saturday evenings, and socializing afterwards! After the on-court play, we generally head off-court to a neighbouring pub or restaurant within walking distance of the club. To join social tennis, the fee is $20 To find out more, please click here. 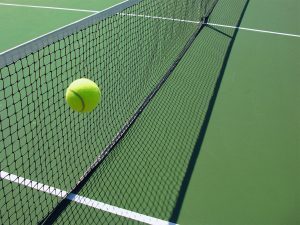 We will also have information about Davisville Cup: One of the highlights of the Davisville season, this annual all-day charity tournament offers not only fun tennis, but an opportunity to raise funds for the Philpott Children’s Fund, which provides tennis camps across the city to disadvantaged children. To date, we’ve raised more than $150,000! Every year we have a theme. This year’s will be Game of Tennis (Think Game of Thrones!). Mark your calendar: Davisville Cup will be held on June 1. More details will be coming.To learn more about this great event, please click here. 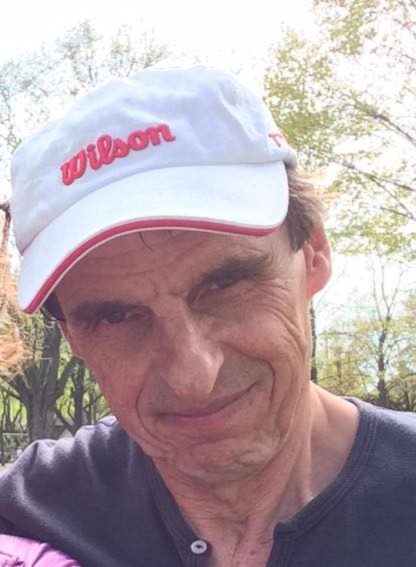 Speaking of great causes, about a year ago, we lost a very special and well-loved DTC member, Tony Sekvenc. Now, we want to honour his memory by placing a commemorative bench and plaque dedicated to Tony at our courts. We are seeking the help of members to cover the $2,600 cost. If you’d like to contribute to this effort on Opening Day, you will find a place in the clubhouse set up just for this purpose. Later, we will be adding a GoFundMe page, and will soon share further details. In the meantime, any donations on Opening Day would be appreciated. You may notice a few changes at the club. Outside near court 3, we have a working water fountain! And our tag board is changing and moving, offering an unimpeded view of the courts from the courthouse side! Whew! That’s a lot of information for one day and night. We hope to see all Davisville members help us kick off the start of another exciting season. See you at Opening Day, 2019! What a fantastic Opening Day! 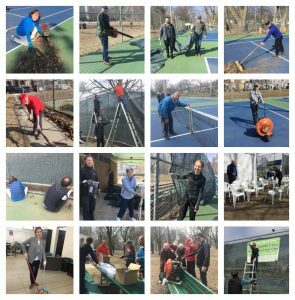 Prep Day: Come help out this Saturday! Appropriate footwear must be worn. Courts to be used for tennis activity only. afternoons on first come first serve basis.